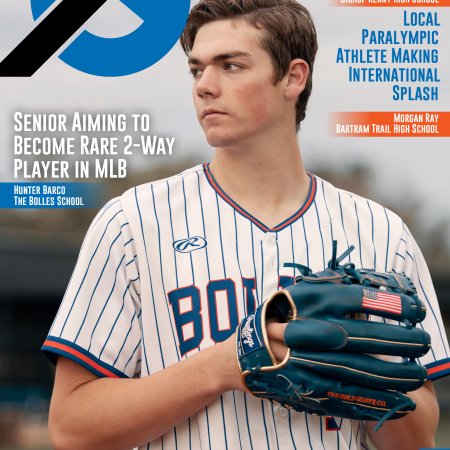 Stay In The Game by purchasing South Georgia’s December/January 2018-19 magazine today! 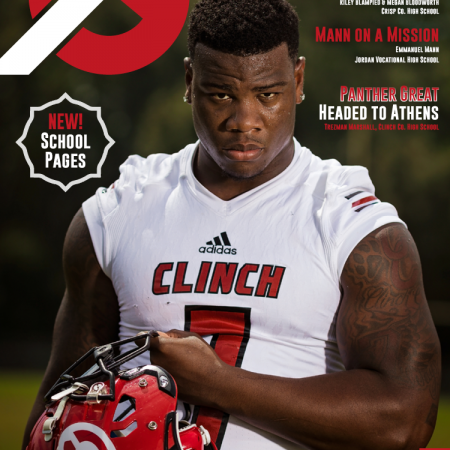 Get your hands on a copy of South Georgia’s December/January 2018-19 Edition! This issue’s cover we highlight Jenna Cuff, a female kicker from Terrell Academy. She is the first female to be named to the GISA’s All-State team and was named her sophomore and junior years. Like always we have included other inspirational stories of remarkable student-athletes across South Georgia.